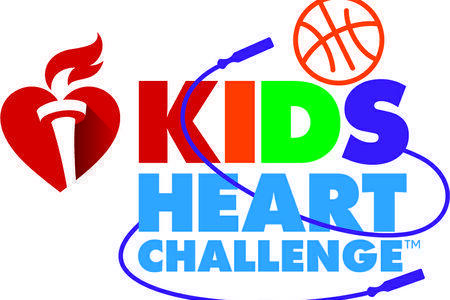 RLOA students will take part in the Kids Heart Challenge this year. RLOA has once again partnered with the American Heart Association to participate in the Kids Heart Challenge (formerly Jump Rope For Heart). The challenge promotes healthy eating and living by students to promote heart health, as well as raising funds for children and adults with heart diseases. Students can earn prizes by collecting funds both physically and online. There are also fun virtual activities the students can take part in using a cell phone and the app. Contact Ms. Moore for more information or visit the Kids Heart Challenge website. Watch the Kids Heart Challenge Kickoff video here.